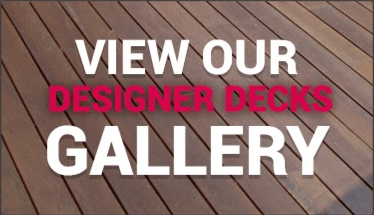  At Designer Decks, we specialize in decking, outdoor rooms and patio and pergola construction. 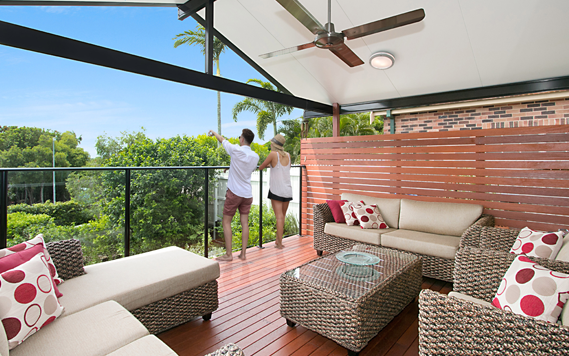 Our goal is to deliver the highest quality product and experience possible, by providing you with a long lasting asset that you can enjoy and that will enhance your home and outdoor living lifestyle. 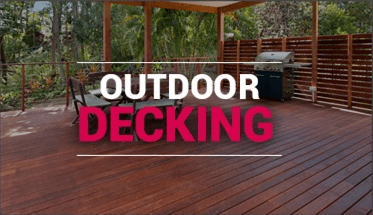 In fact, before we came along in the industry, everyone was simply focused on how to build a deck. 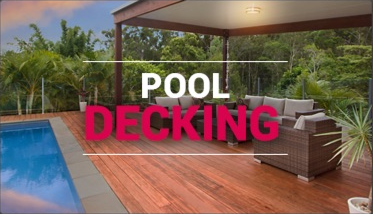 Whilst building a deck is why most clients contact us, what they really want is an outdoor entertaining area that is usable, practicable, makes the most of their budget, adds value to their home is custom built and all done in the most cost effective way.